Once upon a time, I once spotted a movie poster with a unique concept. I can’t recall the movie title, but I remember the poster concept very clearly. The text of the movie title was written on a city, between the buildings, as if it was a giant text. What made the poster more interesting was that some parts of the text are invisible, hidden behind the buildings. In this tutorial, I am going to demonstrate how to create that sort of text, which I call it “skyline text”. But, I will replace the buildings with other object, mountain. The point of creating a skyline text is basically simple. You just need to remove the text parts that you want to make them invisible. If you want, you can also replace the text with certain object like giant monster or anything. Let’s get started. 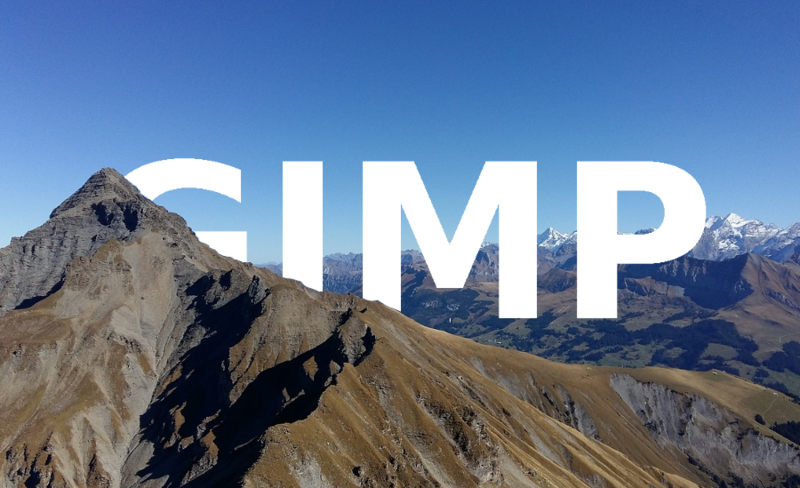 First and foremost, launch GIMP on your computer and open the object image. I use an image of mountain in this case. 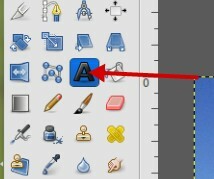 Click the Text Tool on the Toolbox panel to add text to the object. Set the position of the text. If you want to put the text on the center are of the object, you can use the Alignment Tool. 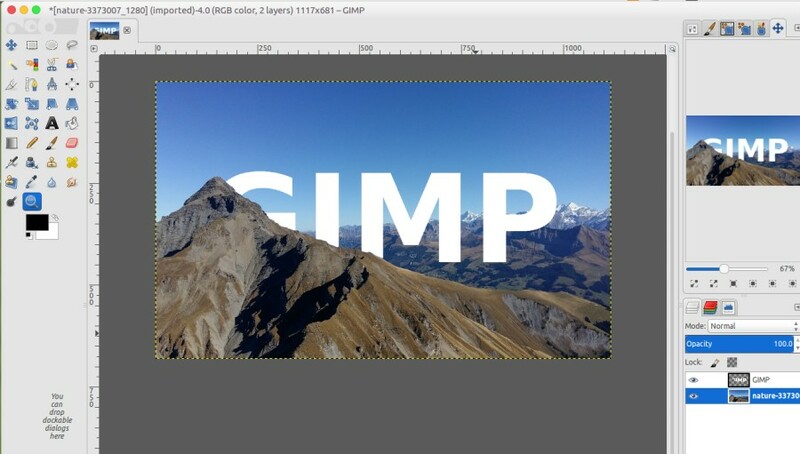 Select the text layer and lower down its opacity until you can see the mountain parts covered by the text. Click the Paths Tool on the toolbox panel and select the text area covering the mountain. 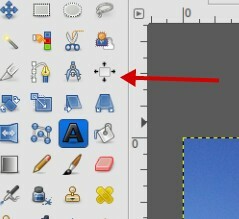 Don’t forget to use the Zoom Tool to enlarge the image so you can get a more detailed selection. Once you are done with selection process, go to Select -> From Path to apply the selection and go to Edit -> Clear to remove the selected part. Use the same method to remove other text parts if needed. 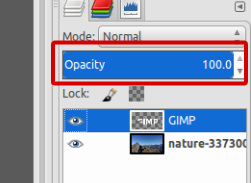 Once you are done with removing process, restore the opacity of the text layer to 100. That’s it. Following is the example of the skyline text I made.